The four day event is packed with workshops, circus performances, street entertainers, art exhibitions, amusement rides, film competition screenings and pop up improvised comedy. 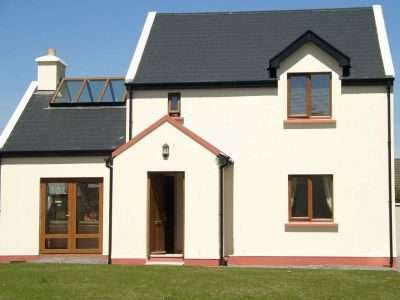 Spend the week in our beautiful holiday homes located in Sneem and have a laugh! Castlecove Holiday Homes are situated in an ideal location just 5 mins walk from Enniscrone town centre in Co. Sligo. Hilltop is a small development holiday apartments situated just 900 meters from Youghal’s sandy beach.